For many folks out there, the bare necessities are the sweetest. Popular trends of minimalism are infiltrating today's world. People yearn for products to do more while taking up less space. 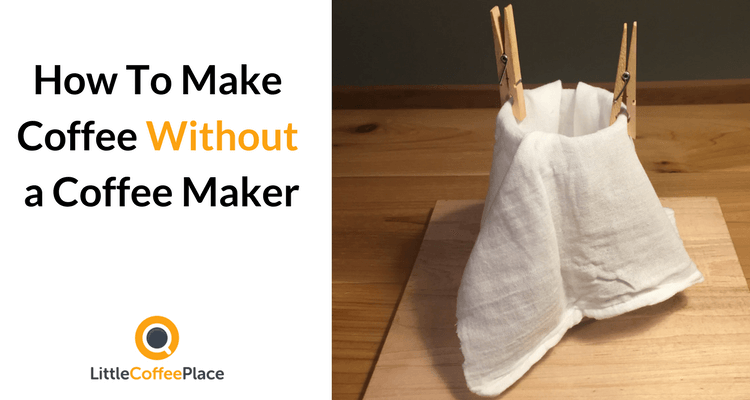 Quite a few new products are geared toward the minimalist - helping the consumer live a less cluttered life. So what are these necessities? Well for starters, food. Then you need water and shelter... and comically enough, coffee. That's right. Many would put coffee on "necessity list." So what happens when one doesn't have room for a coffee maker? Or if your beloved coffee brewing device breaks? What if thieves steal your prized coffee equipment? 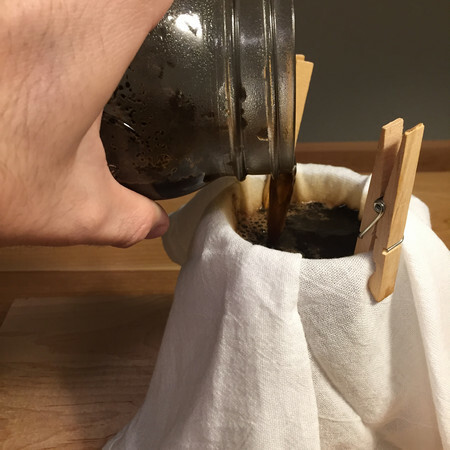 Pour over coffee makers are all the rage these days - and for good reason. 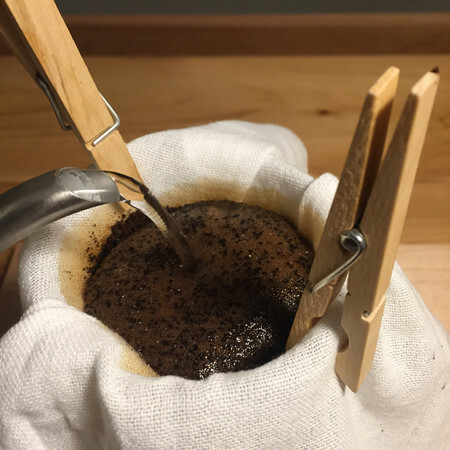 Pour over style brewing allows the user precise control over an array of brewing variables. 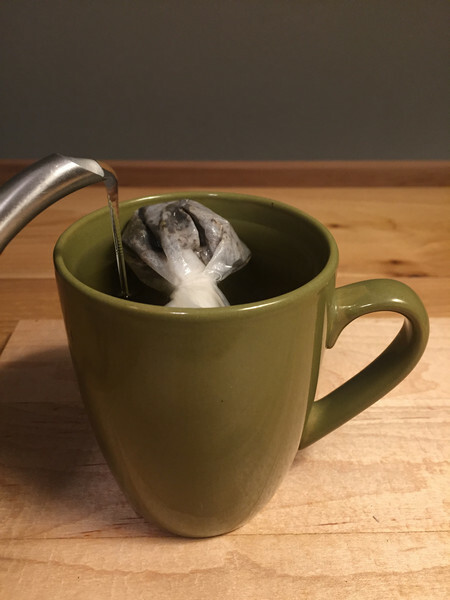 When you're in a pinch and your pour over device is nowhere to be found, try the Improvised Pour Over Method! 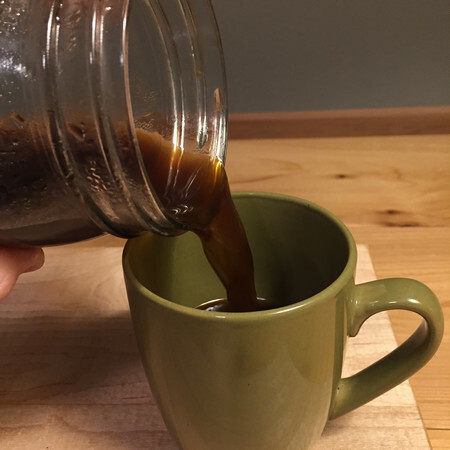 For many, cowboy coffee is a nostalgic camping beverage. For others, it's the best way to enjoy coffee with family and friends. ​Start prepping the cowboy process by turning on the stove. 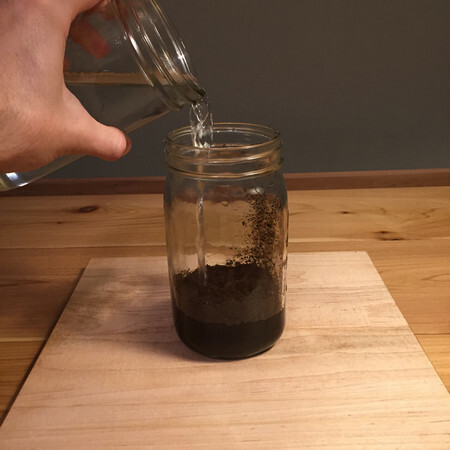 Next, deposit both the water and ground coffee into the pot. 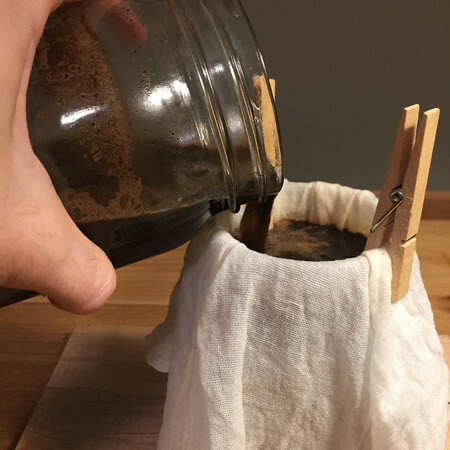 If you don't have a French Press, but want bold and full bodied French Press coffee consistency, give this brewing process a shot. 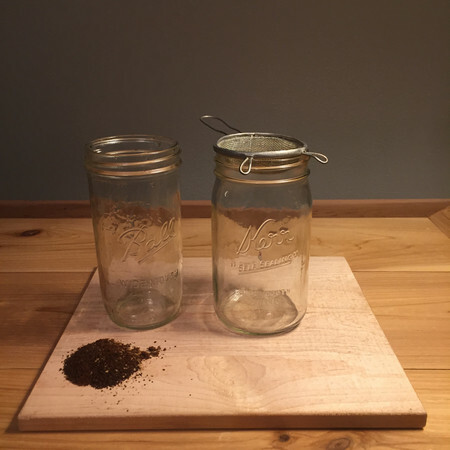 ​Once the timer hits 4 minutes, pour the coffee through the strainer. 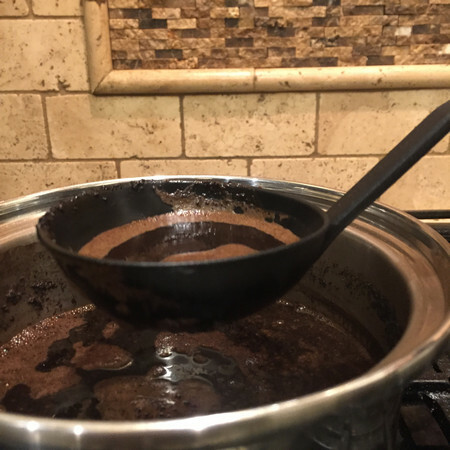 Keep in mind that most household strainers are not fine enough to catch all coffee grinds. Many think coffee is high maintenance. 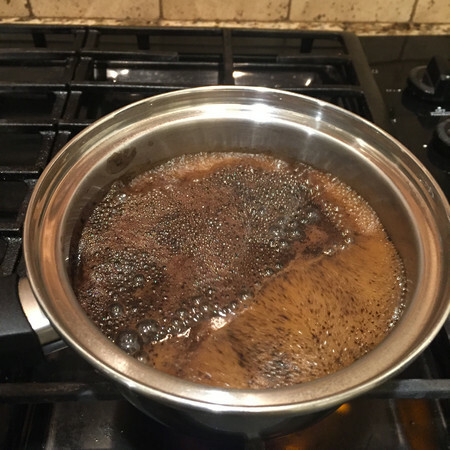 There can be quite a few steps in the coffee brewing process, and this isn't always appealing. 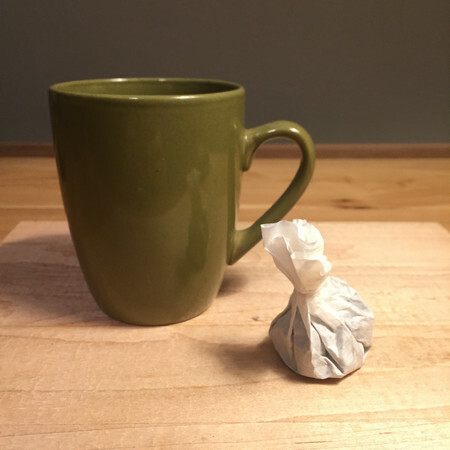 However, with the tea bag coffee method, coffee has never been easier. 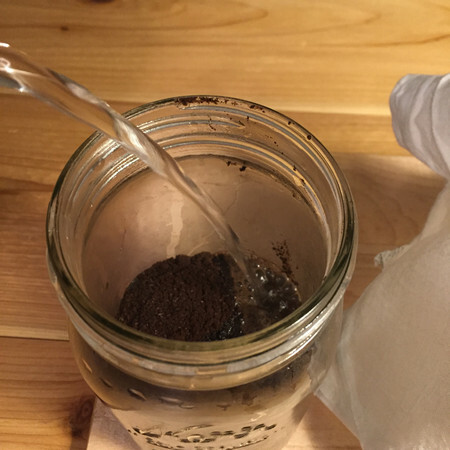 Immersion brew methods delicately extract all coffee solubles. 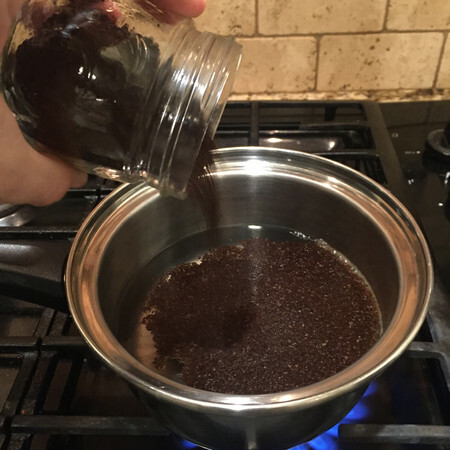 With Immersion brewing, one can experience a full bodied coffee that doesn't taste bitter or burnt. 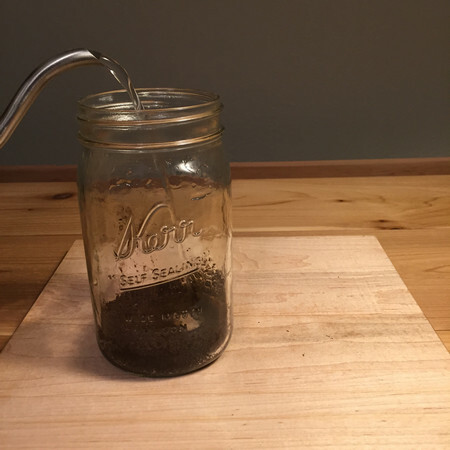 There are a myriad of ways to brew full immersion coffee - this is just one of them. Set the timer for four minutes and wait. 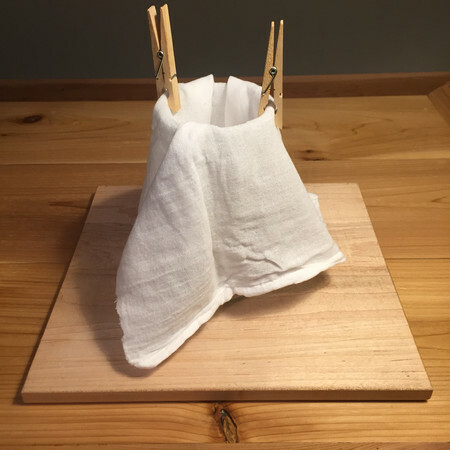 Prep the other decanter with a dish towel filter (put the dish towel over the rim and let it fall 3-5 inches into the decanter) and pin it to the rim. Once the time is up, give the brew a nice stir. Now deposit the brew into the filtered decanter. 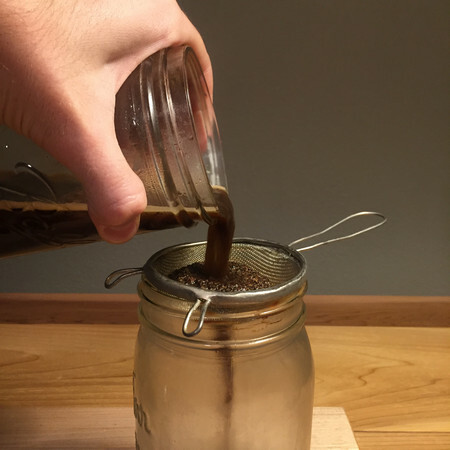 The main difference between this method and the faux french press is the filtering process. 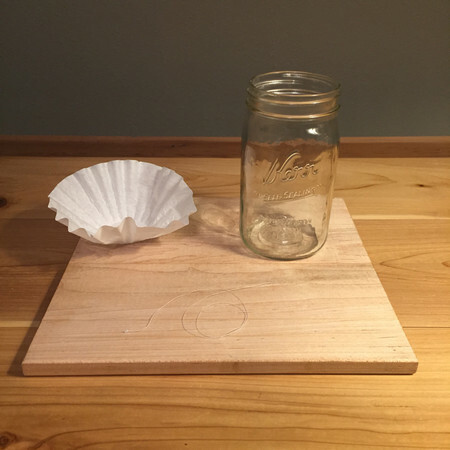 A cloth filter will provide a cleaner cup than a metal strainer. 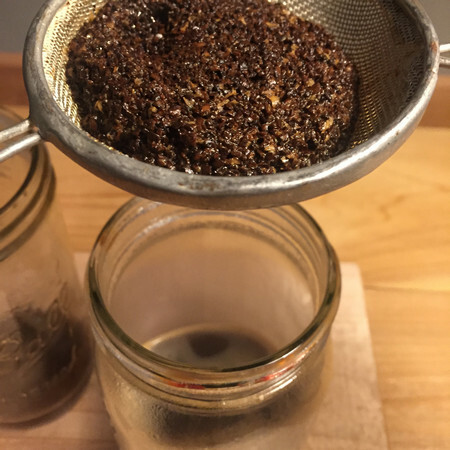 The metal strainer allows for more coffee solubles in the final brew. 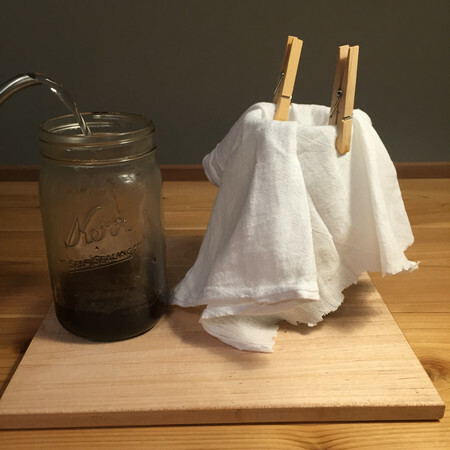 Cloth filtering eliminates some of the oils that you find in French Press, so you’ll get a cleaner cup with less body! Enjoy this fully immersed coffee with gusto! 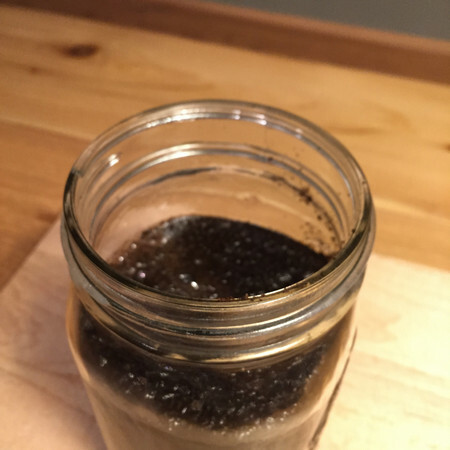 Cold Brew is a tantalizing beverage. It's inherent juicy mouthfeel, and soft acidity makes it a perfect summer drink. 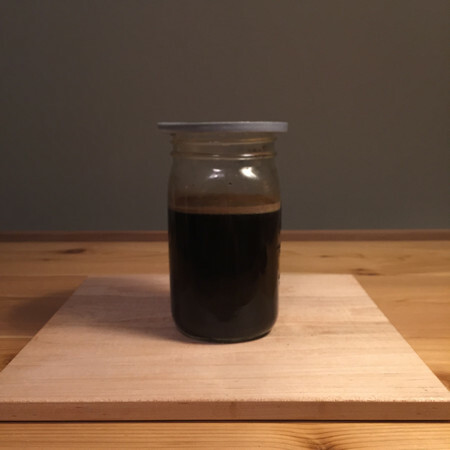 Thanks for sharing such a good post about coffee and I will try coffee make and without coffee maker. I'm making homemade coffee w/out coffee maker too. 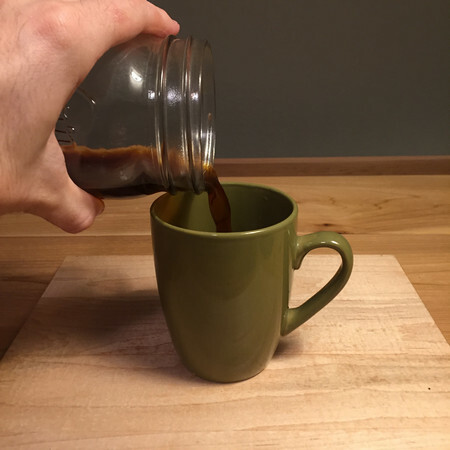 Very simple, just with a mug, leave the coffee pour over on the mug bottom. The simplism east way, haha! !